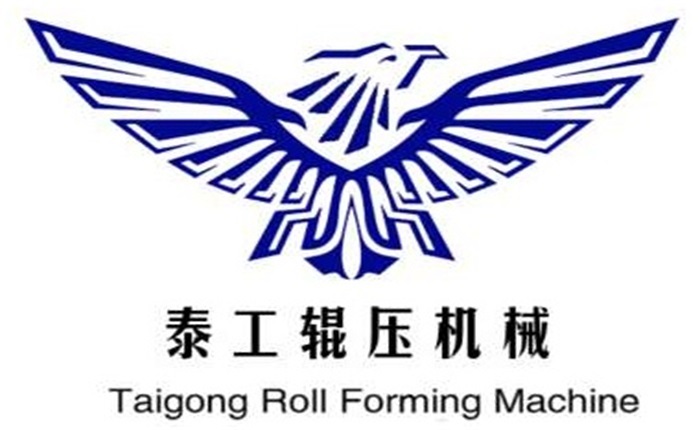 Product categories of Omega Purlin Roll Forming Machine, we are specialized manufacturers from China, Omega Purlin Roll Forming Machine, Omega Purlin Machine suppliers/factory, wholesale high-quality products of Omega Purlin Rolling Machine R & D and manufacturing, we have the perfect after-sales service and technical support. Look forward to your cooperation! Omega Purlin Machine is a new type of cold-bending forming unit. Omega channel machine adopts the assembly method of frame pure cast iron archway, which is assembled by screws. Then the upper pressure roller mold is installed and the gear box is used for transmission. The machine runs smoothly and the power is sufficient. Other shapes of cold-formed profile products can be produced by replacing the pressure roller mold. Adopts imported high precision PLC programming controller. Contact us for more information.